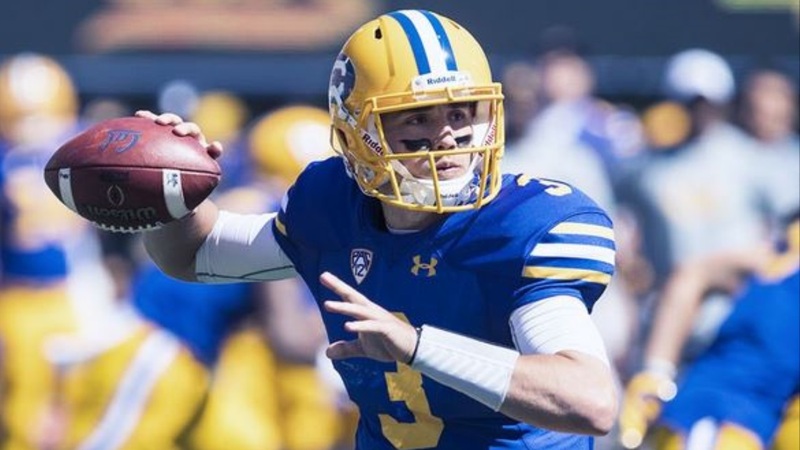 Fair or not, Cal has themselves a quarterback quandry. Justin Wilcox and the players don't think they do, but there was considerable grumbling in the stands and on the internet Saturday during and after the Bears 30-20 loss to USC. Ross Bowers (above), who had been occasionally brilliant with just few missteps in leading the Bears to a 3-0 record, had a statistically awful game against USC on Saturday in Memorial Stadium. Thanks to some explosive plays his yardage total of 303 was OK, but he completed just 22 of 50 attempts (44 per cent), and oh my goodness those interceptions.